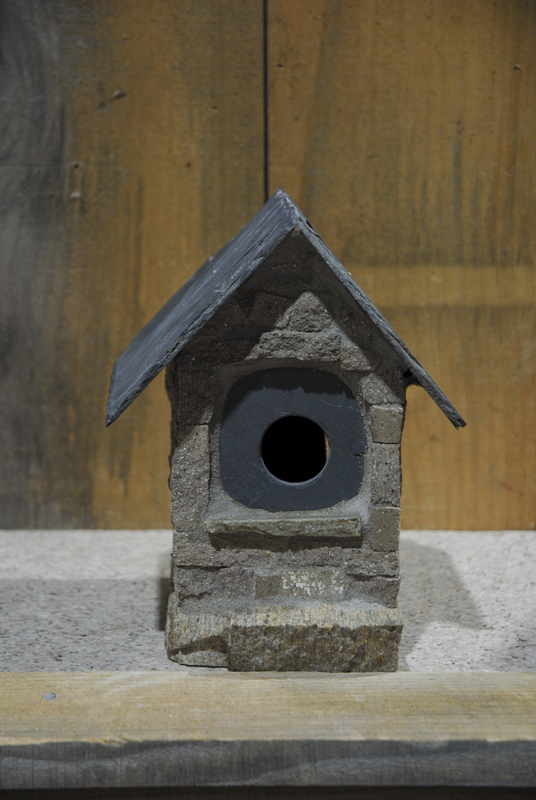 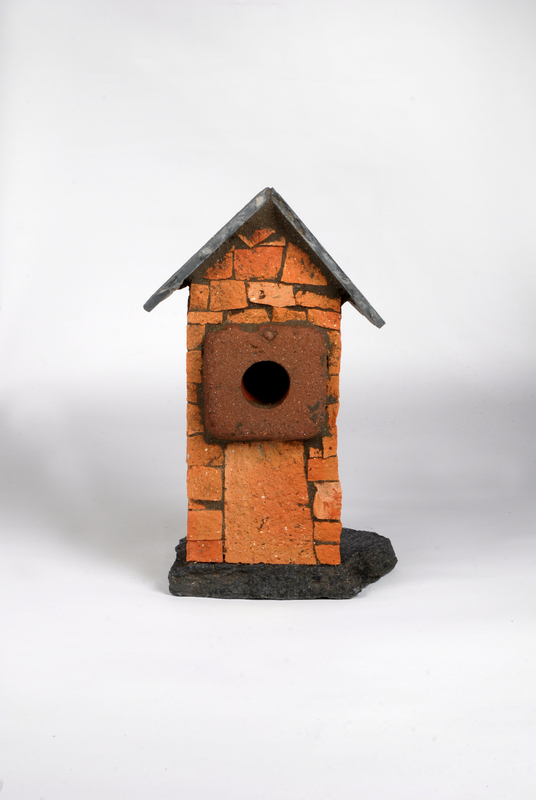 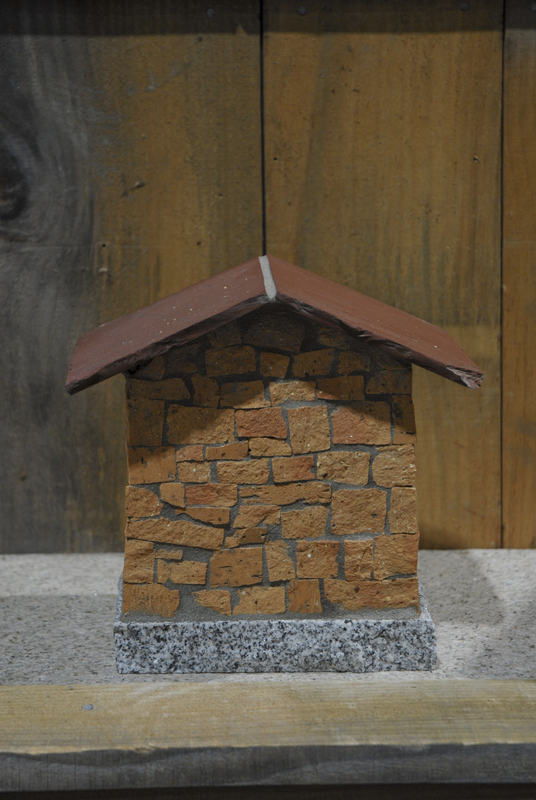 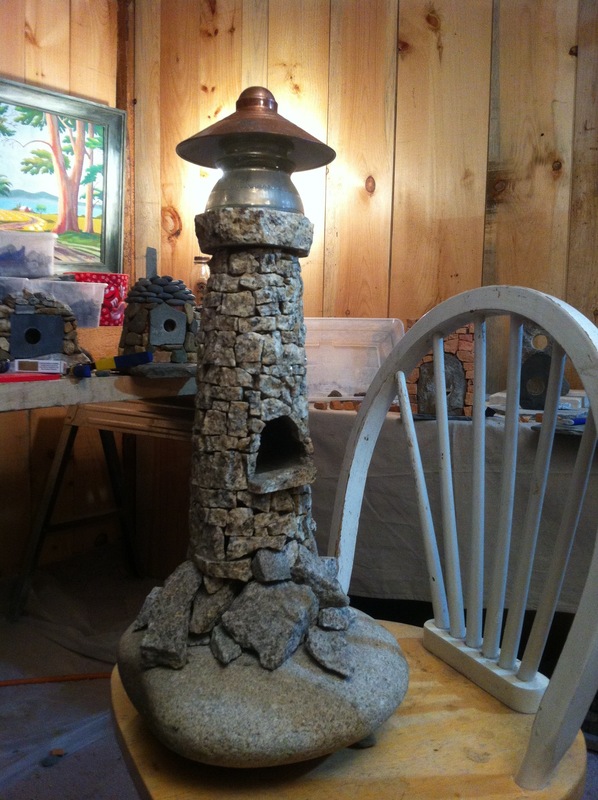 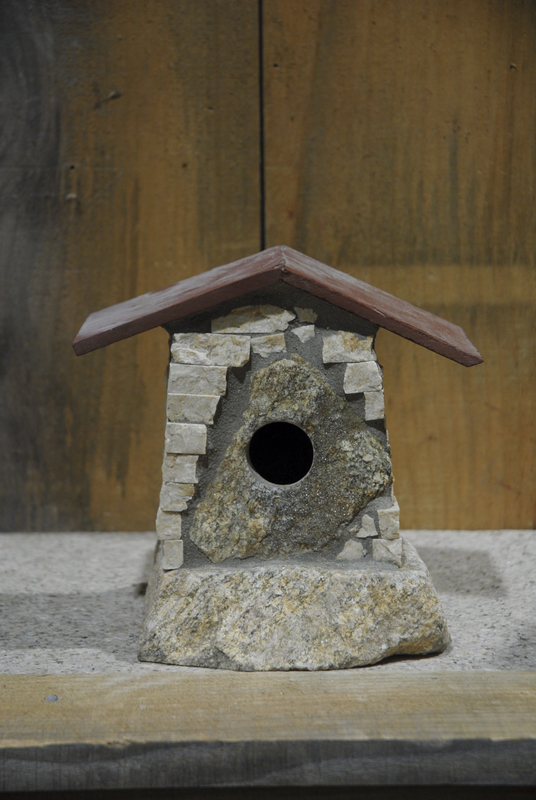 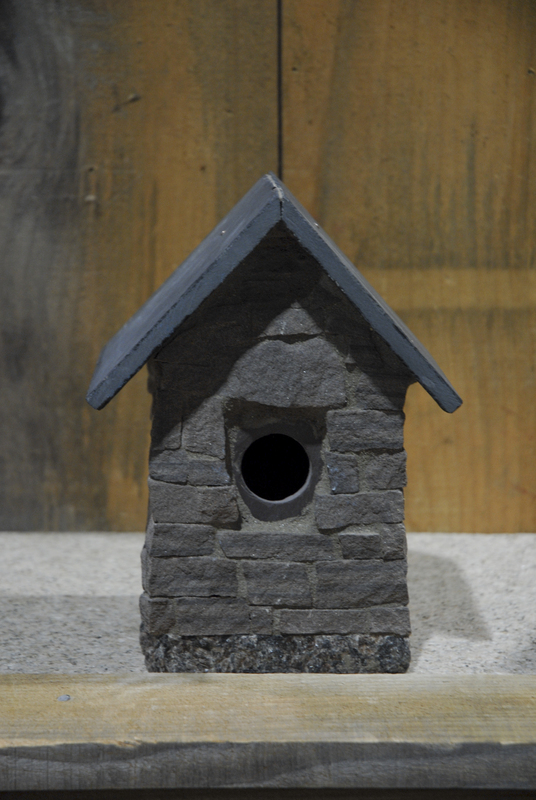 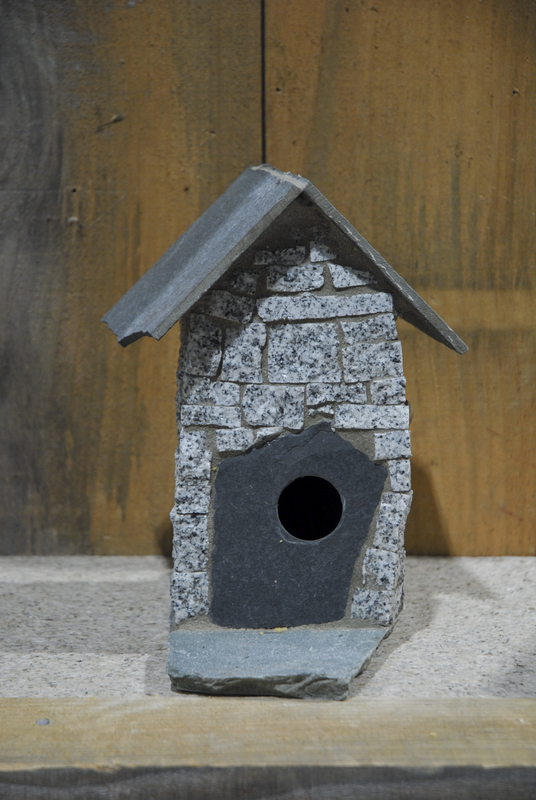 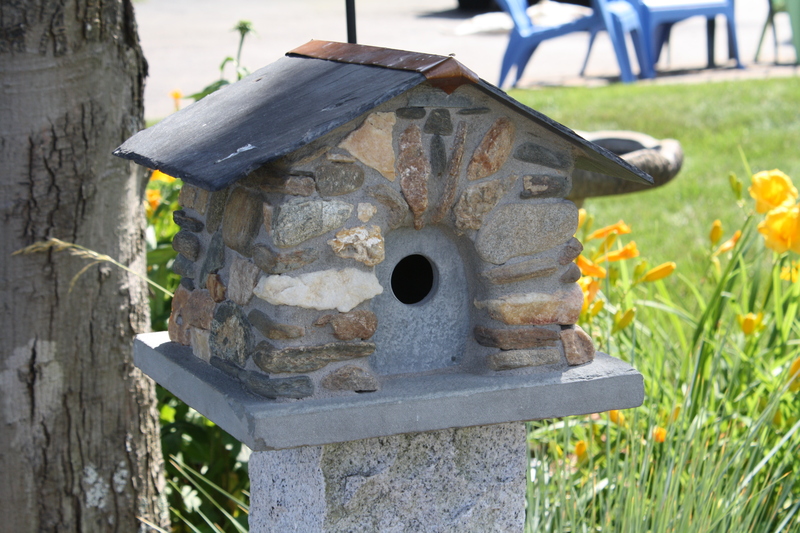 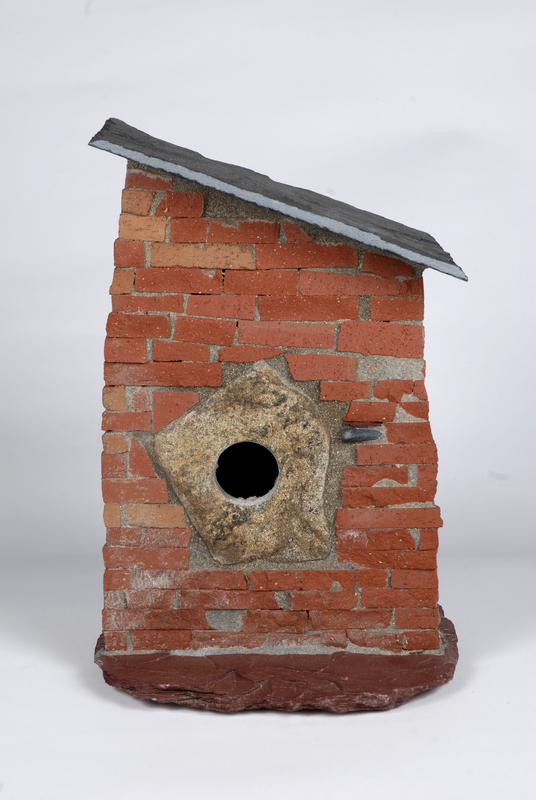 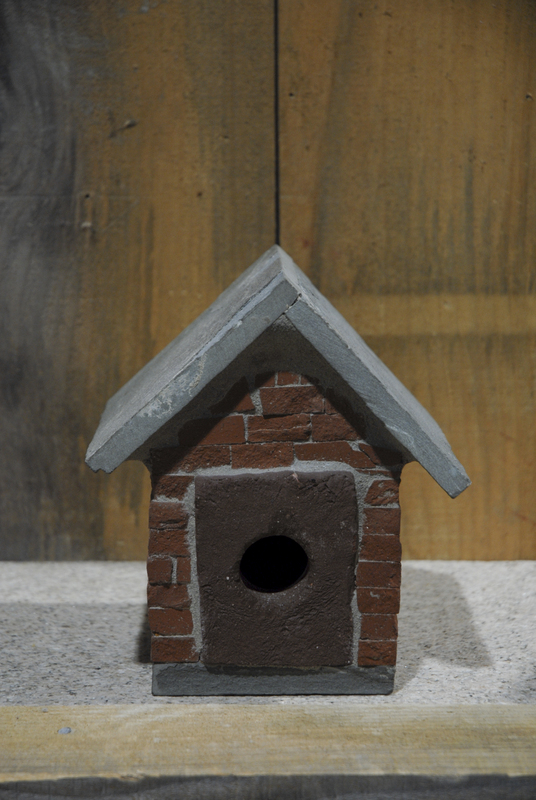 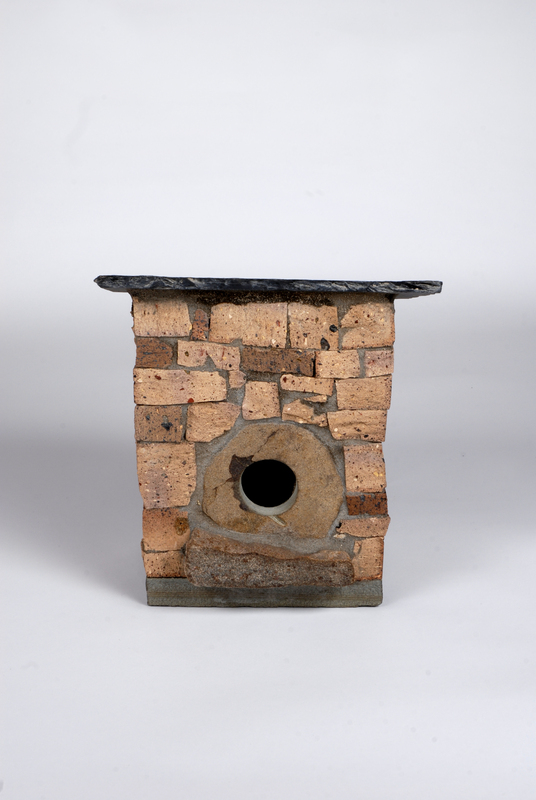 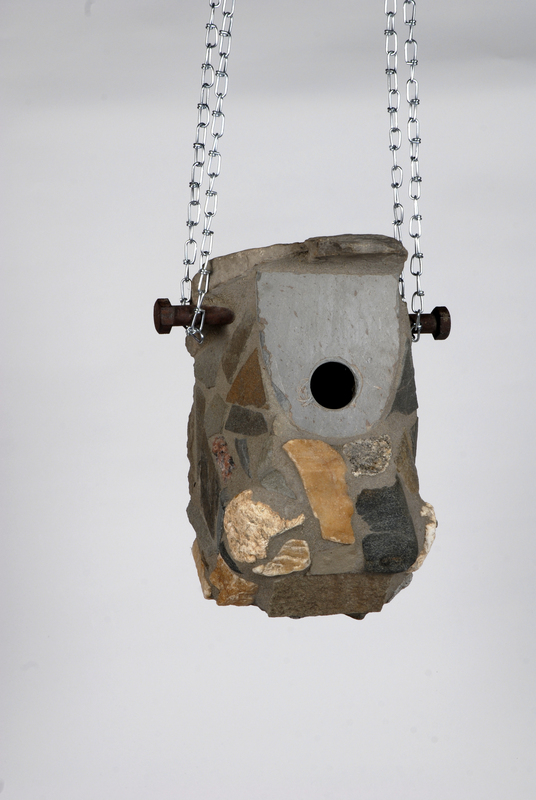 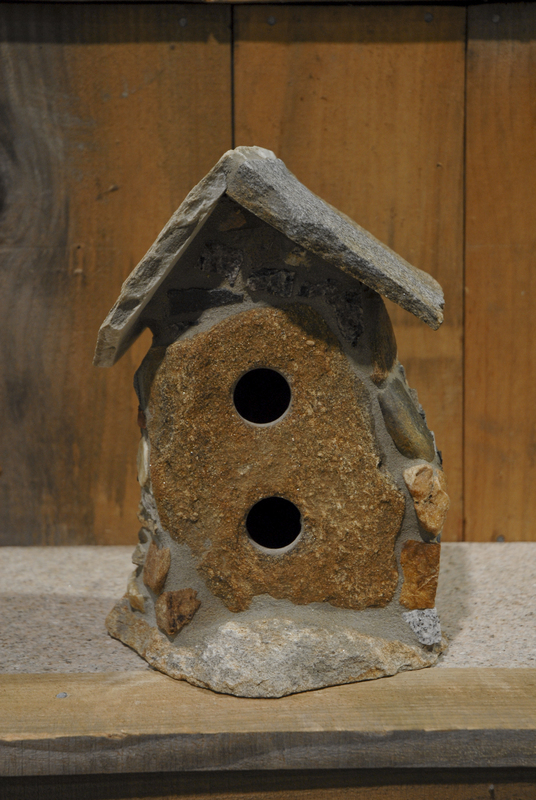 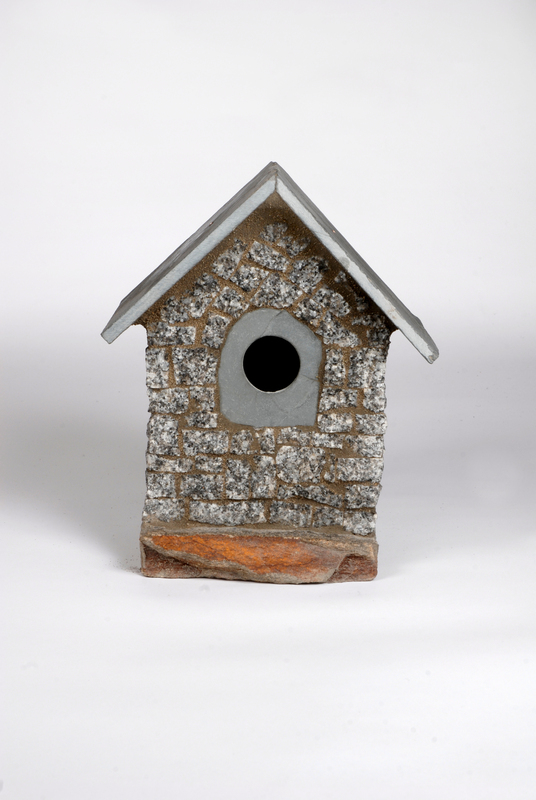 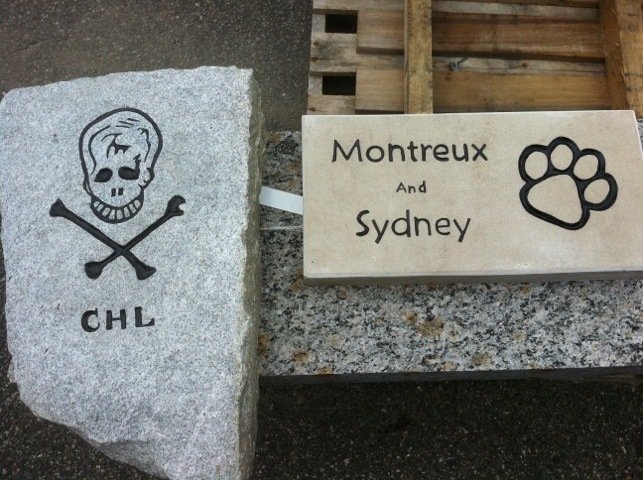 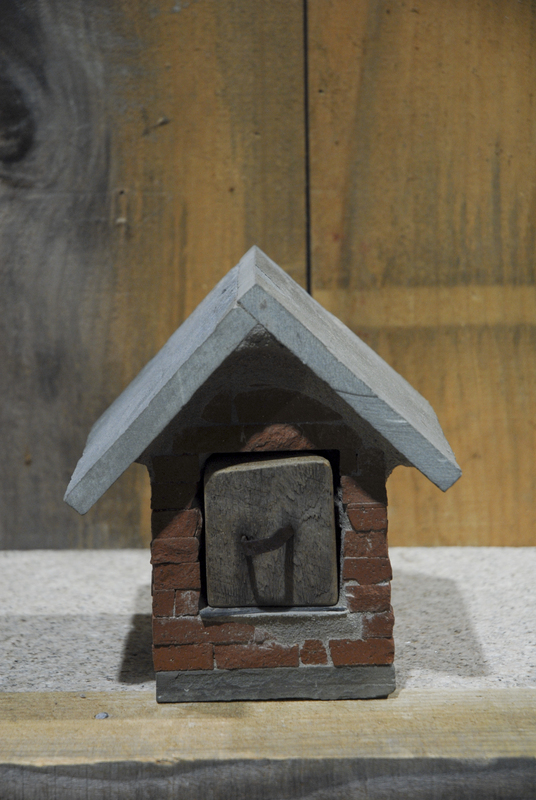 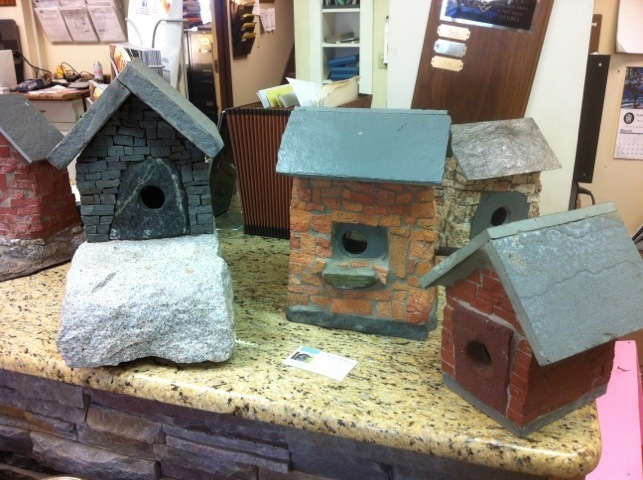 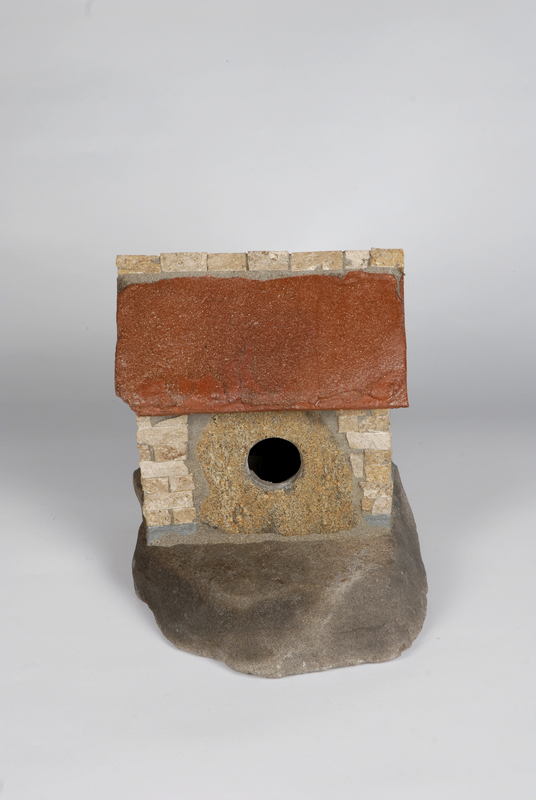 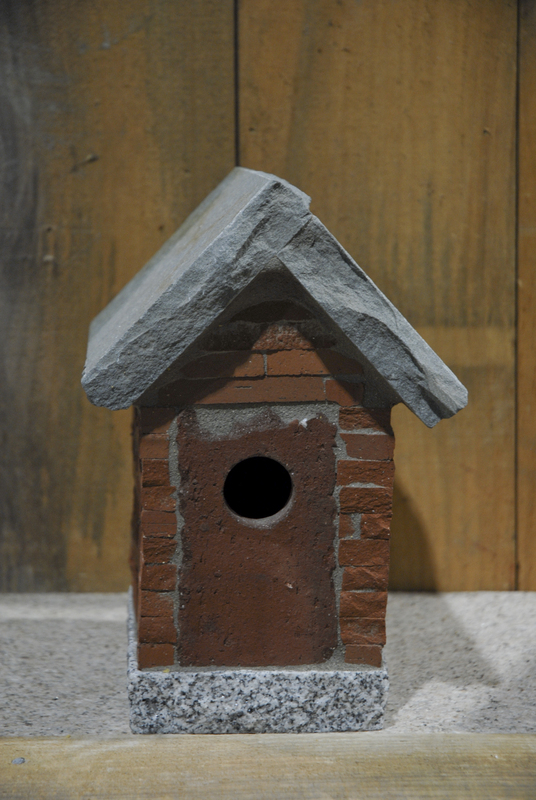 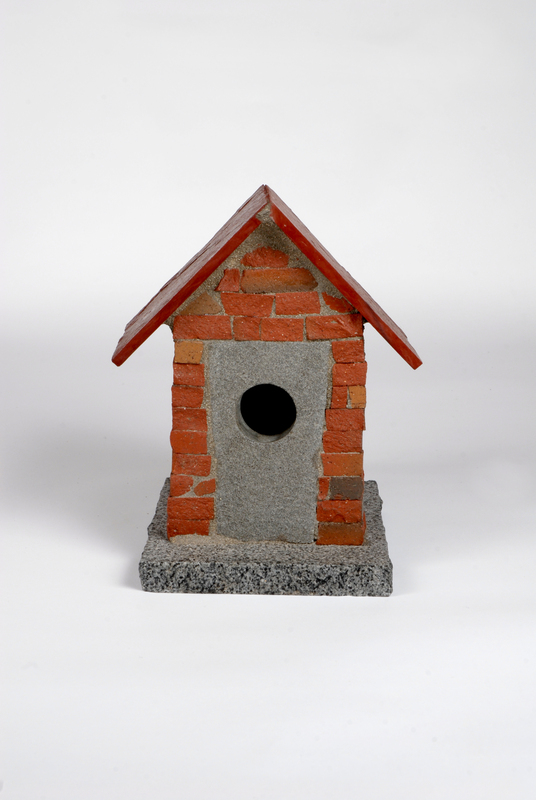 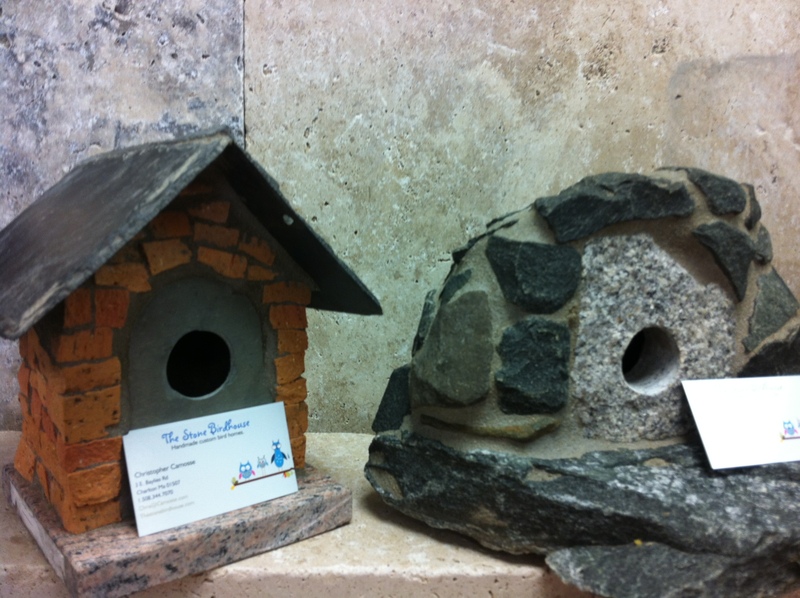 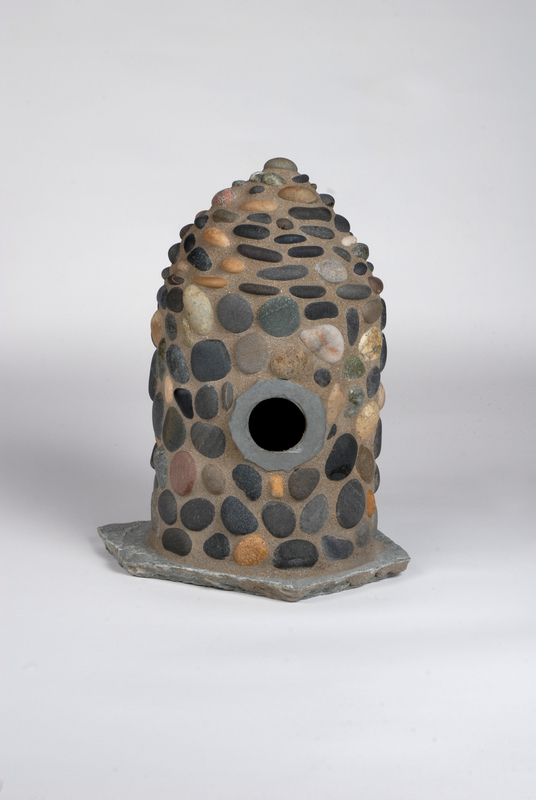 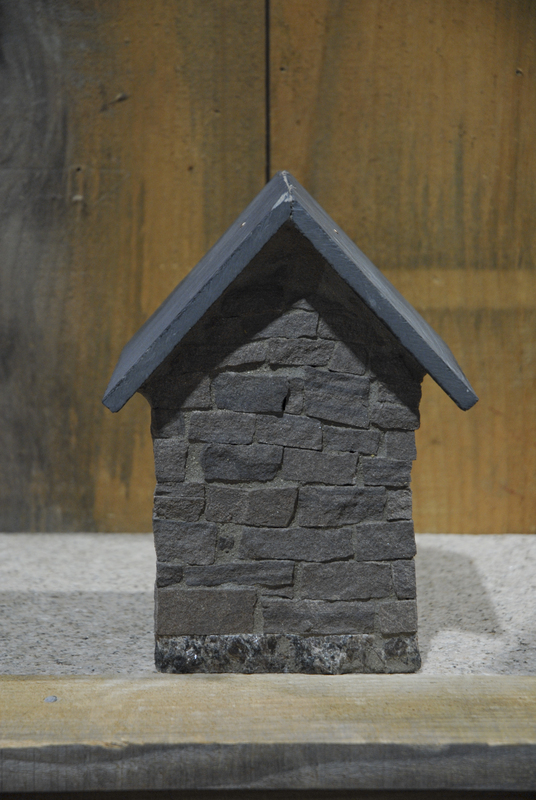 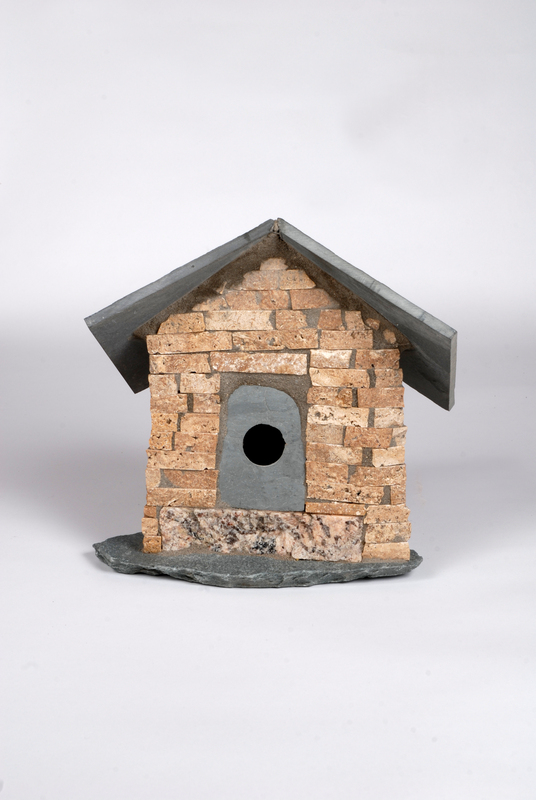 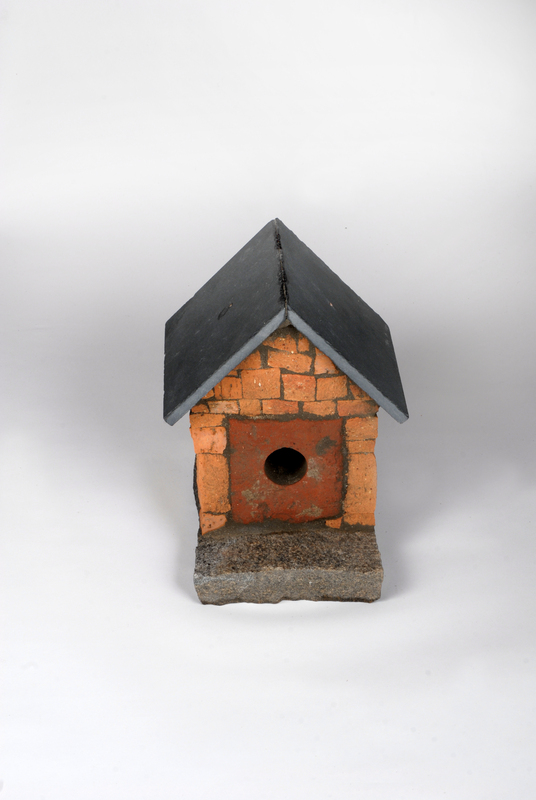 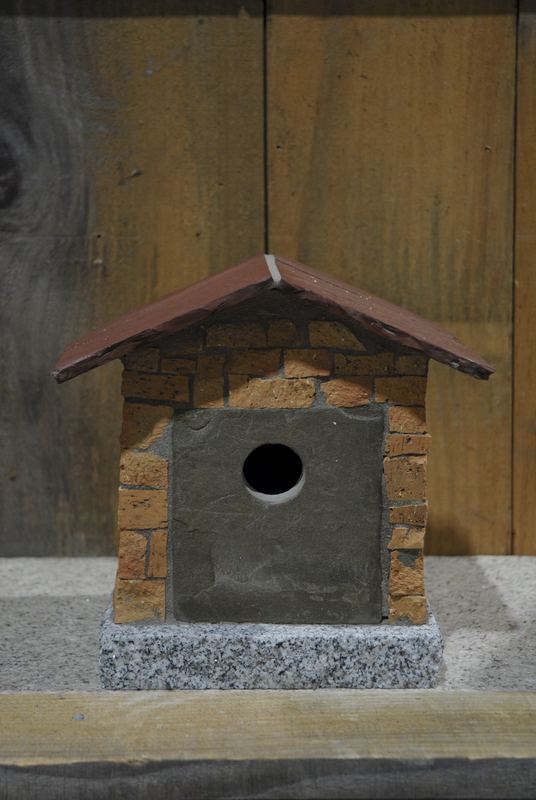 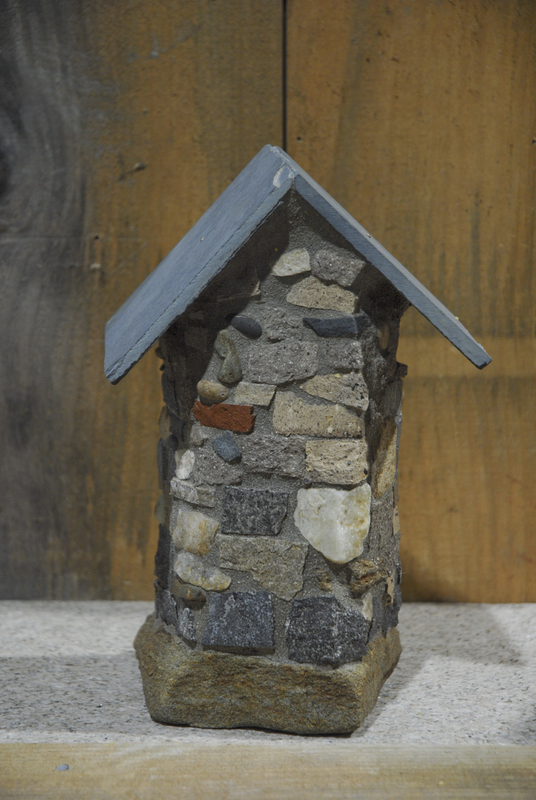 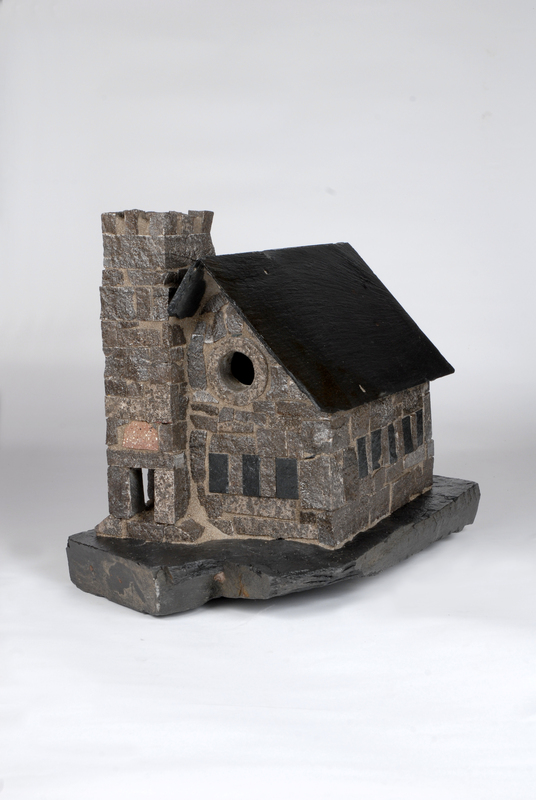 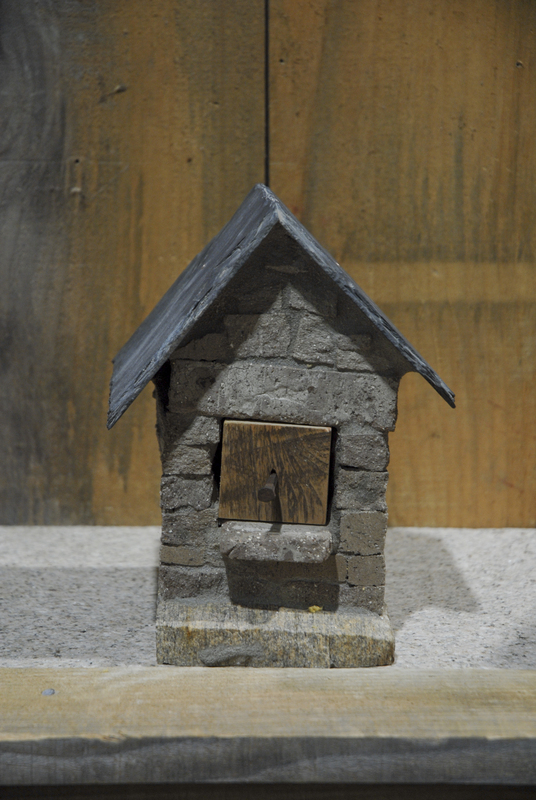 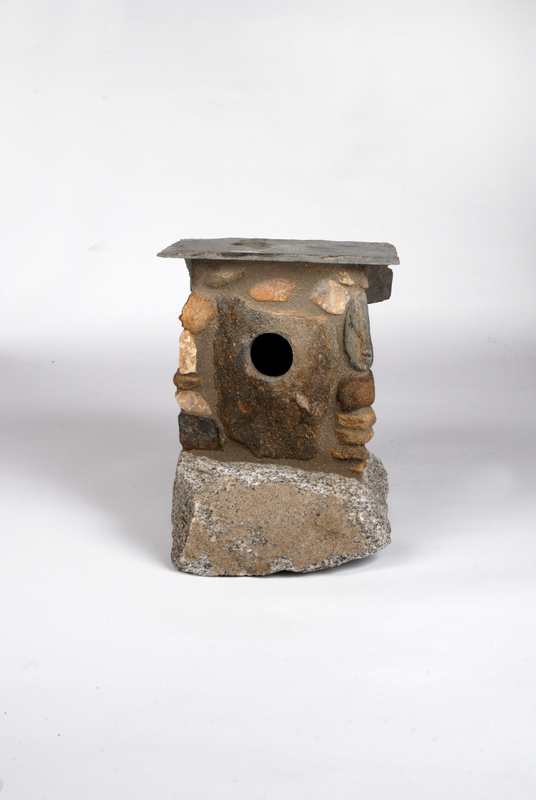 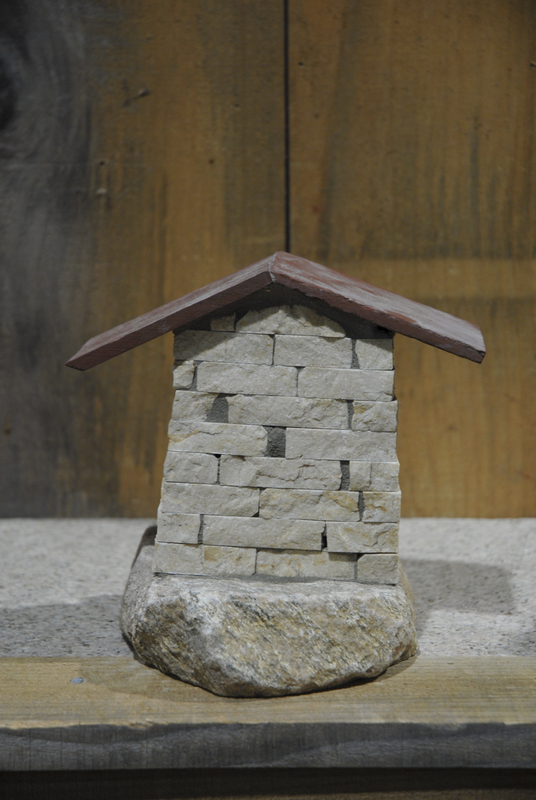 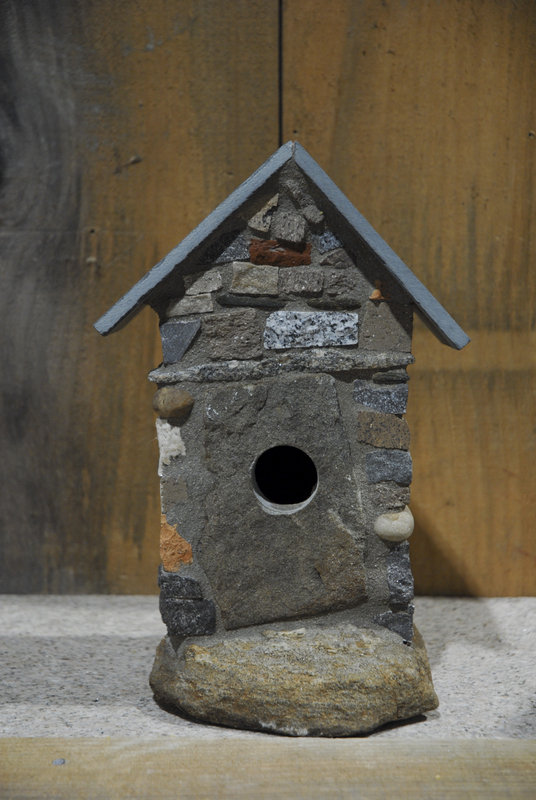 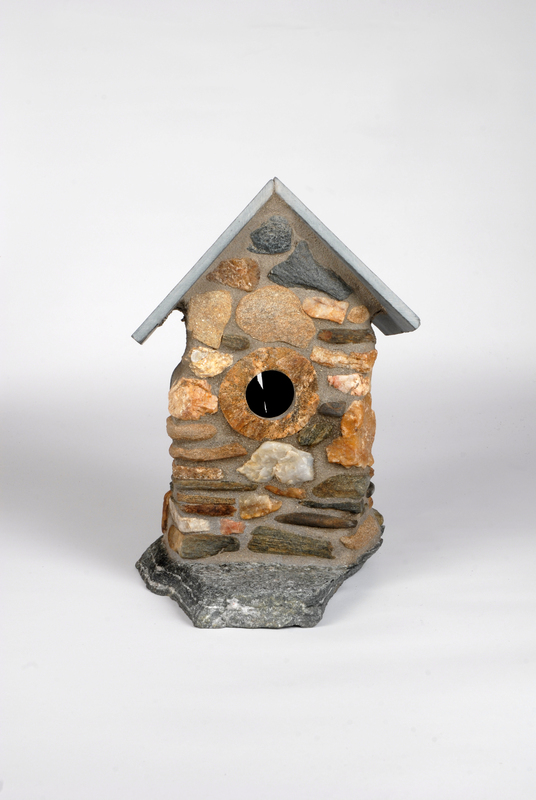 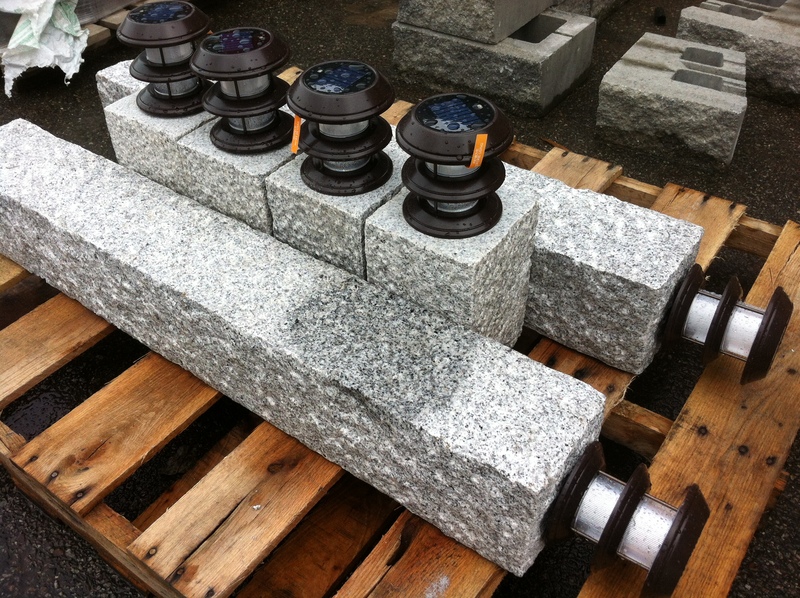 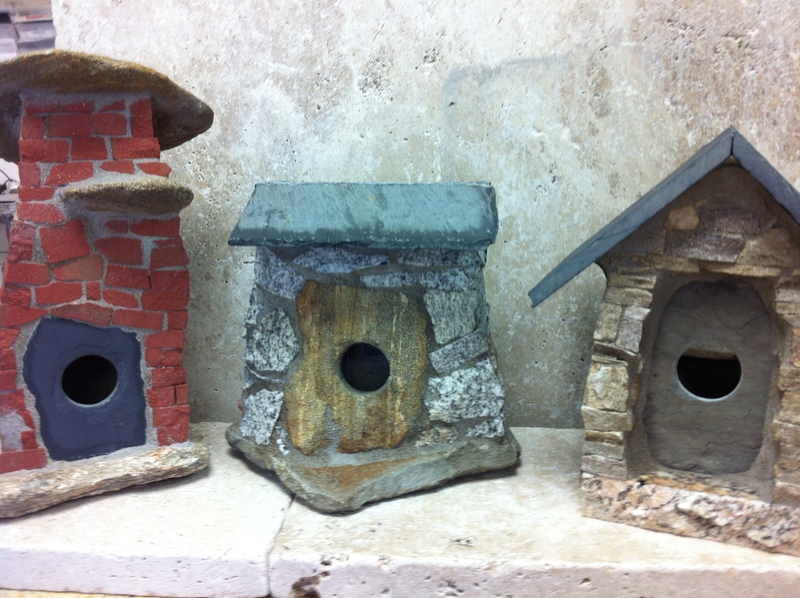 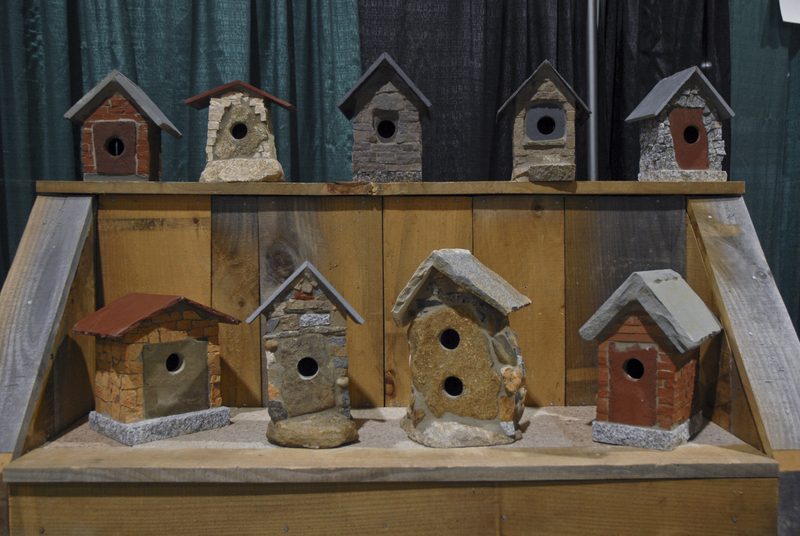 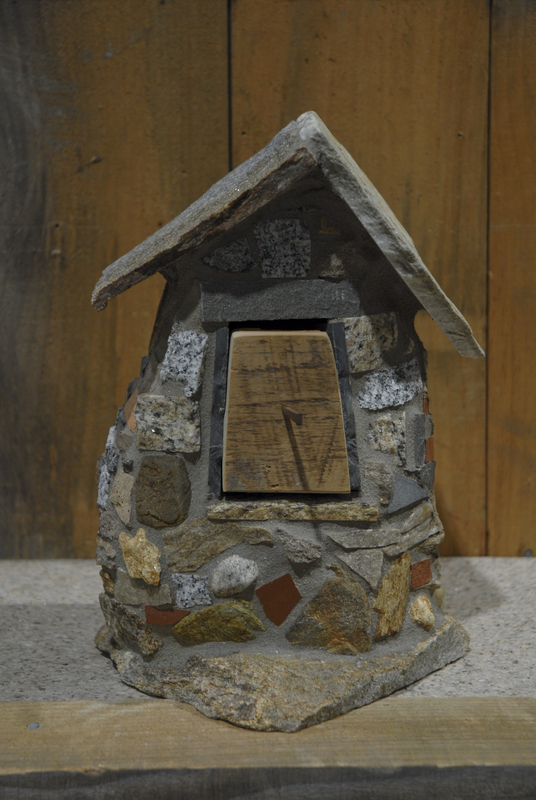 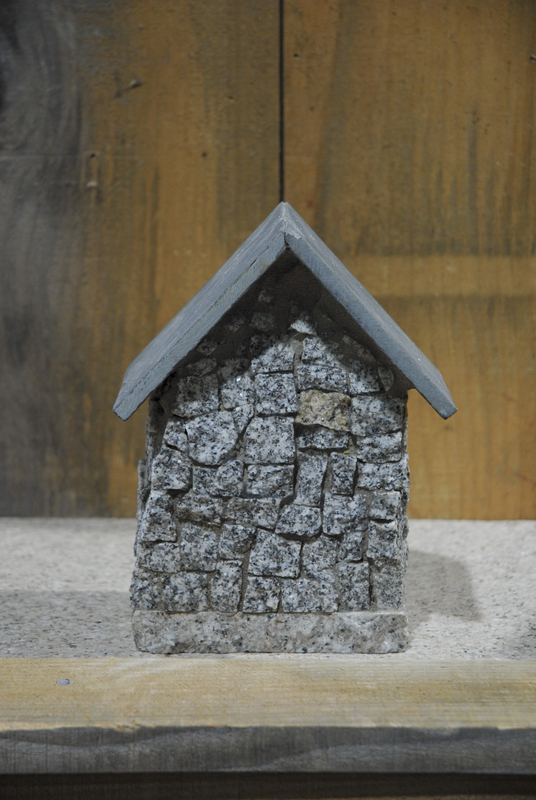 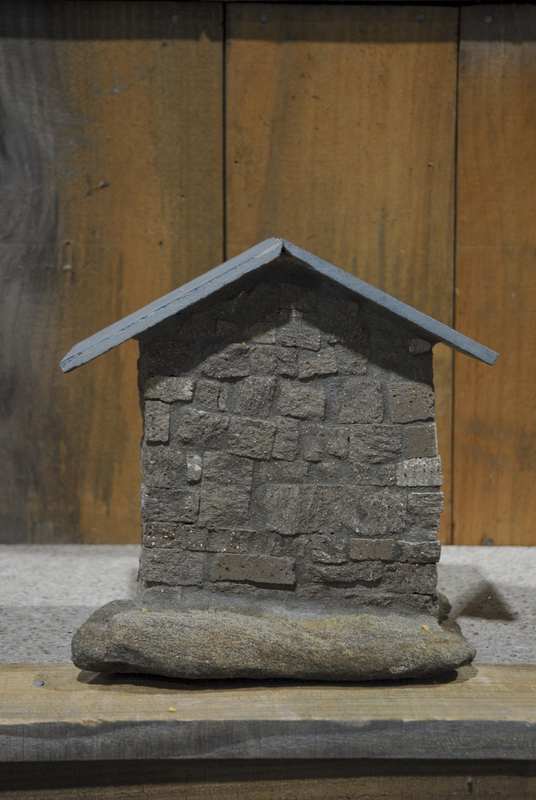 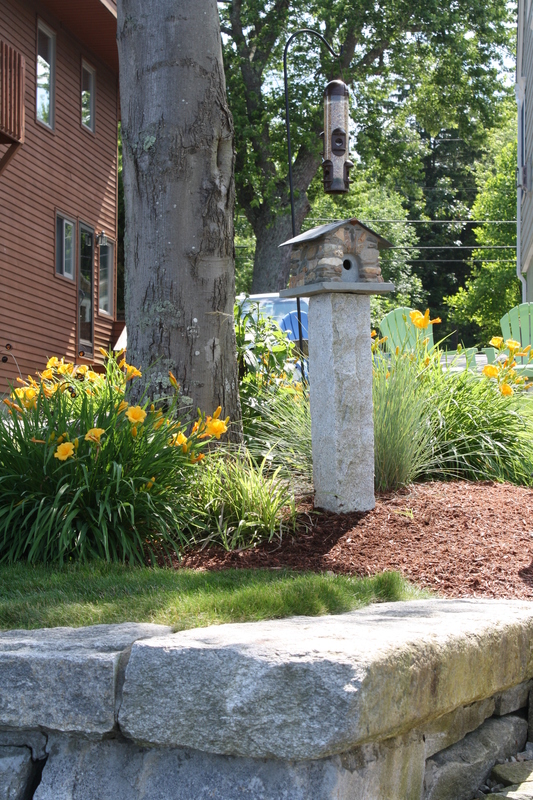 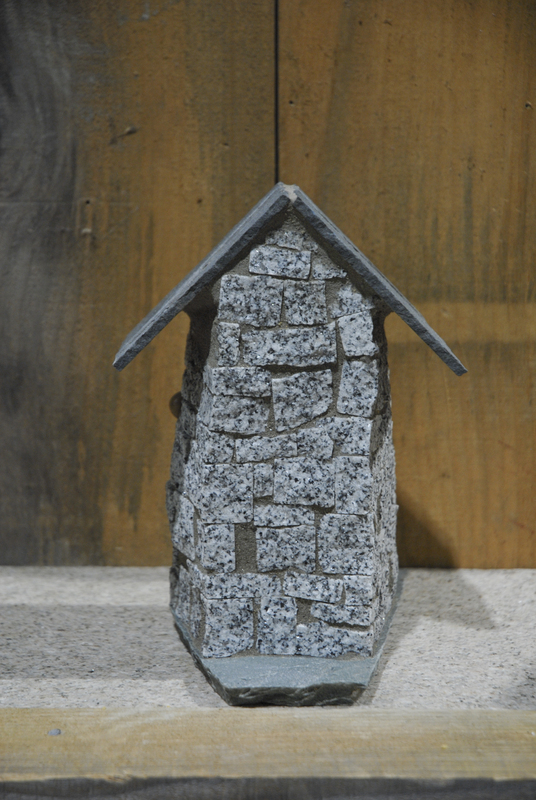 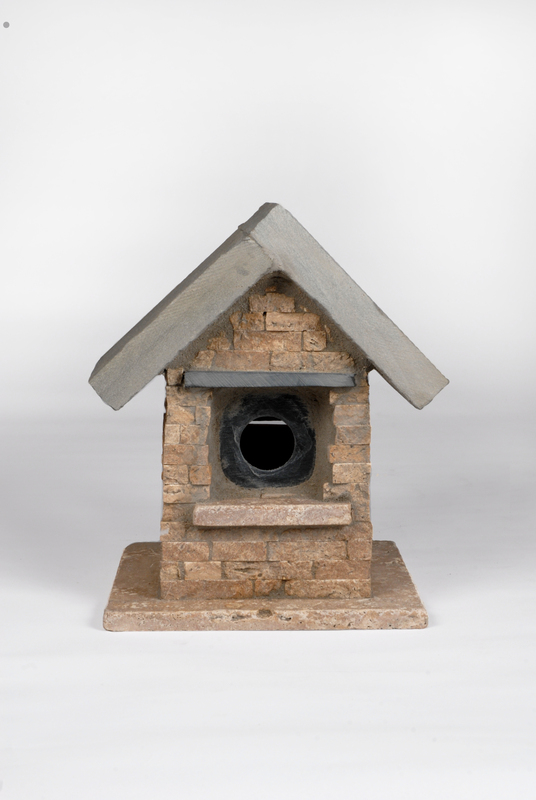 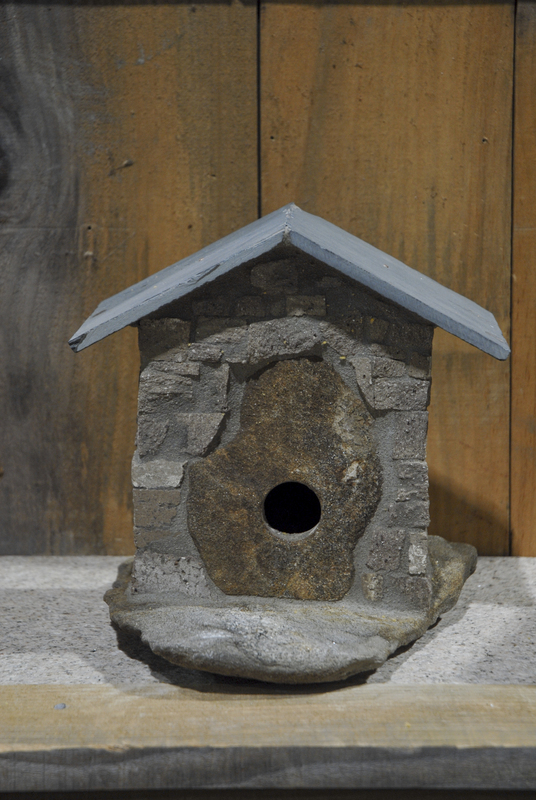 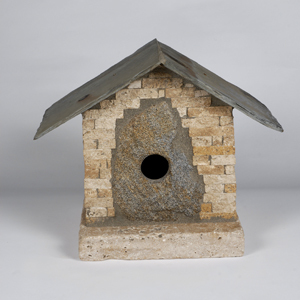 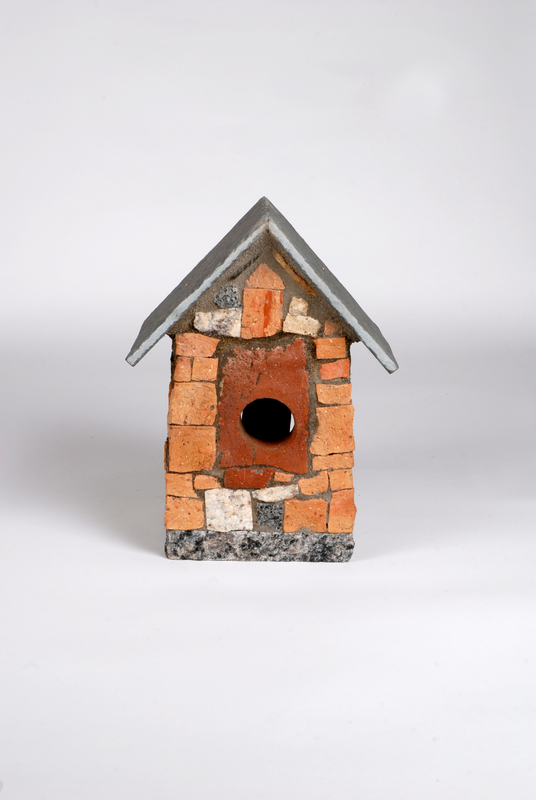 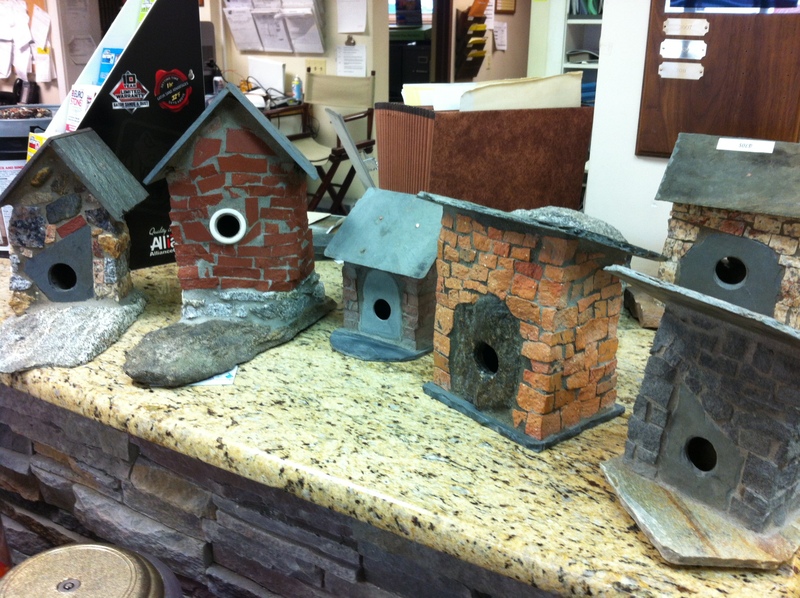 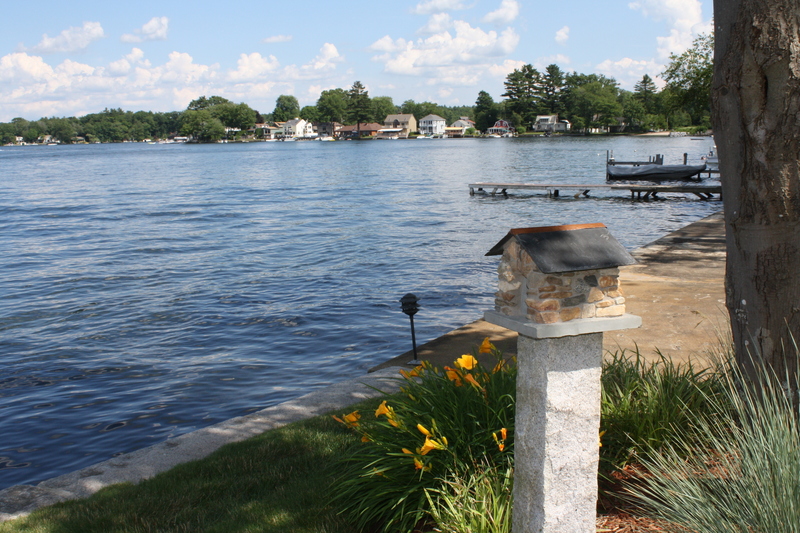 Custom Built Bird Homes made of stone and mortar. 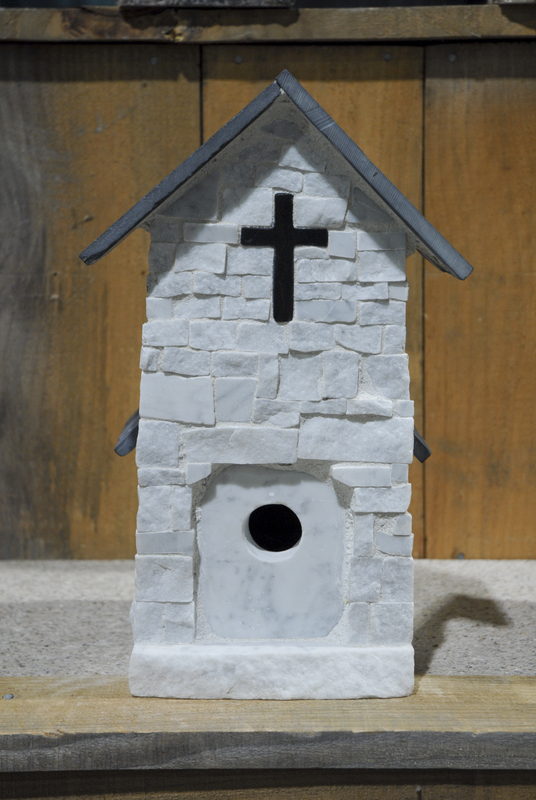 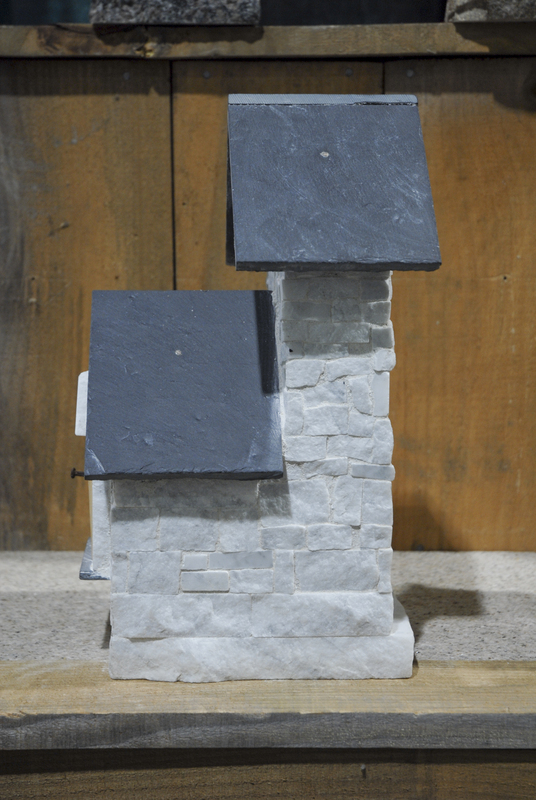 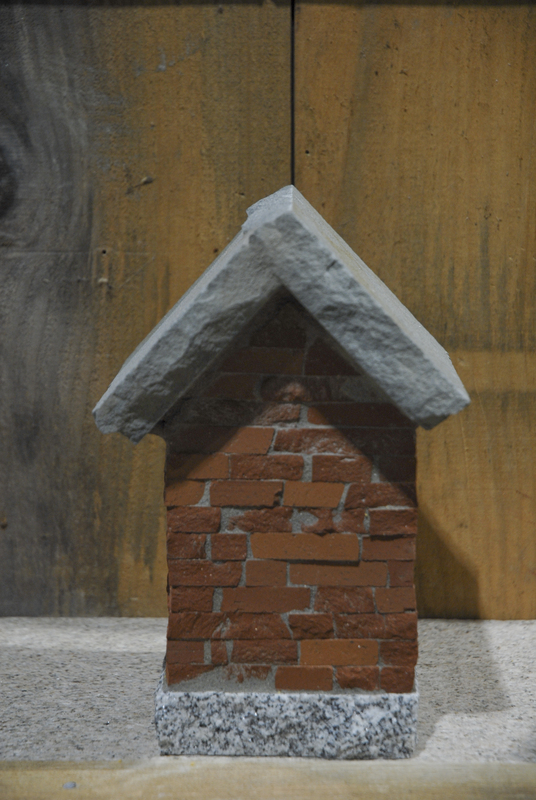 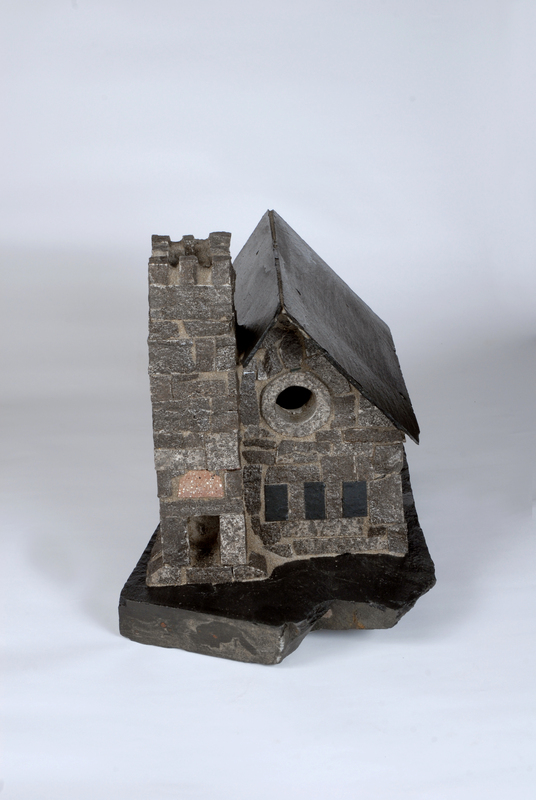 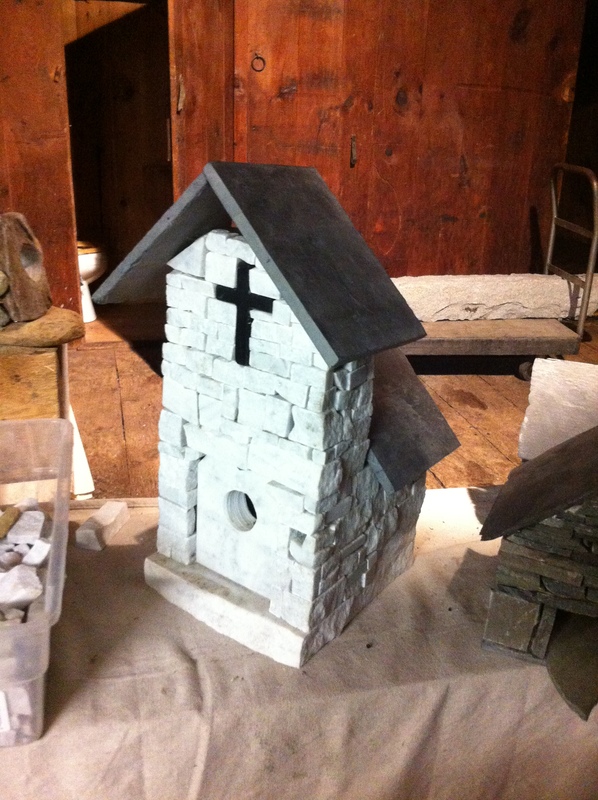 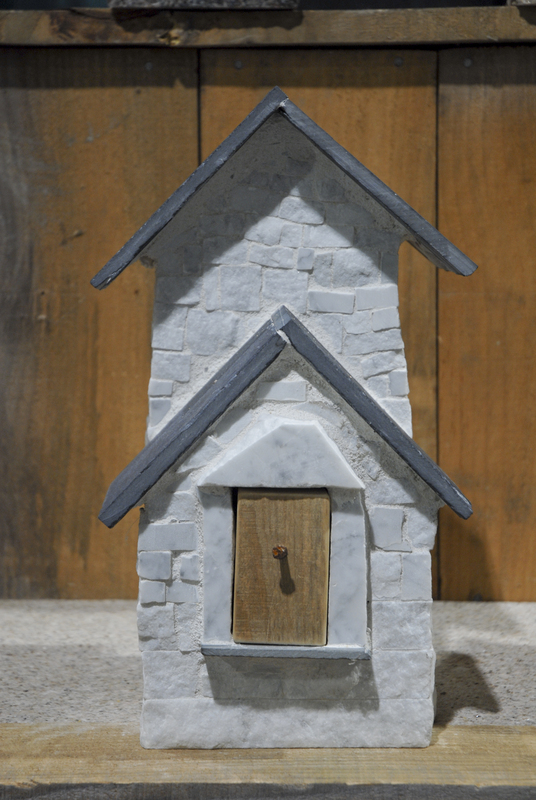 Here is a stone church that I have been working on for the past few months… Made from White Carrara Marble… and natural bluestone roof..
BLUE PLATE NOW SELLING STONE BIRDHOUSES!! 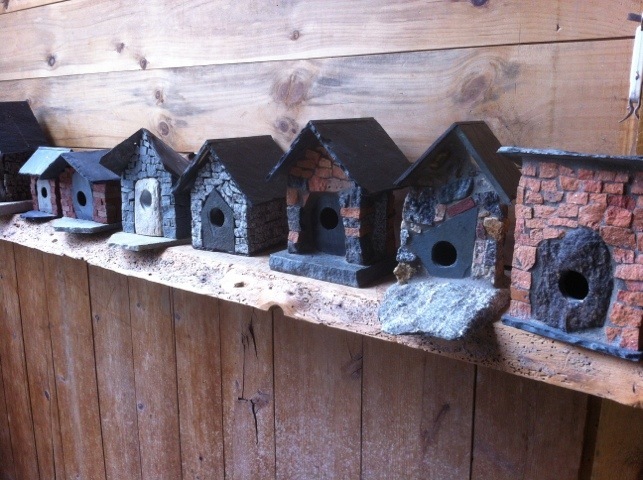 For Sale in Worcester at the moment! 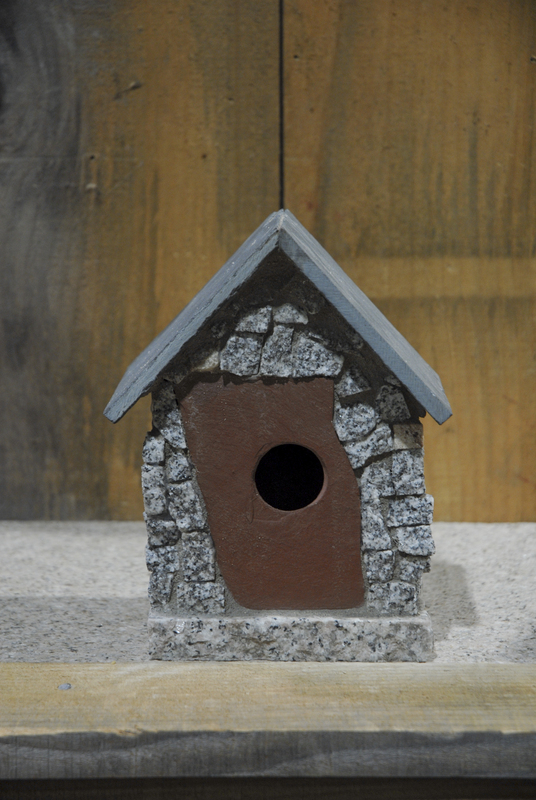 *Please allow four-six weeks for orders.